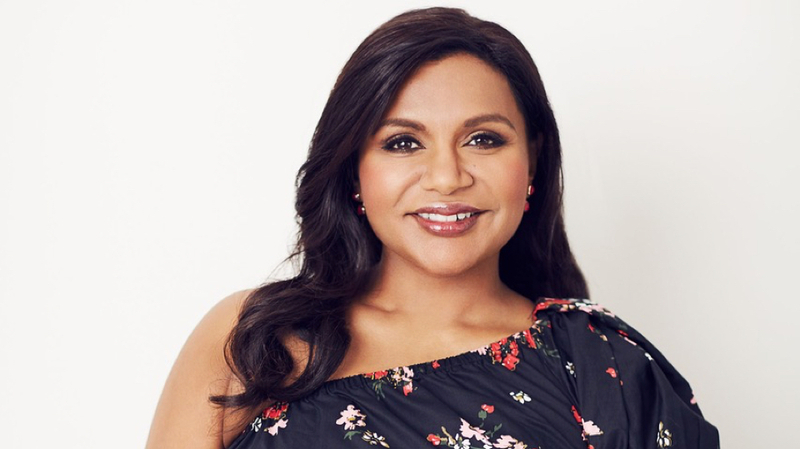 Emmy-nominated writer, producer, New York Times best-selling author, director and actor Mindy Kaling has been named one of the brightest voices of her generation. At the 2019 Sundance Film Festival, Kaling premiered her debut screenplay titled LATE NIGHT. 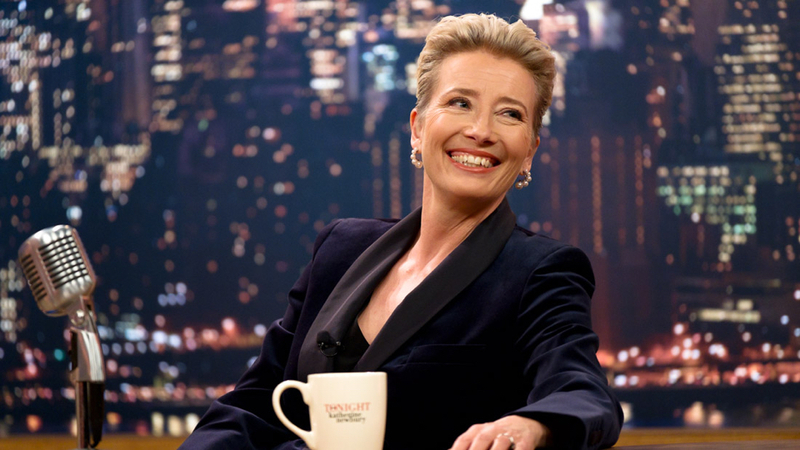 With a cast including Emma Thompson, Reid Scott, Ike Barinholtz, Amy Ryan, John Lithgow and Kaling herself, the film received critical acclaim at the opening weekend of the festival and sold to Amazon Studios for a record-setting $13 million US rights deal. LATE NIGHT will open in the US on June 7, 2019. Kaling broke out onto the scene at the 2002 New York International Fringe Festival with her original stageplay MATT AND BEN, which she co-wrote with her college roommate Brenda Withers. The play was not only named one of Time magazine’s “Top Ten Theatrical Events of The Year” of 2002 but also caught the eye of TV producer Greg Daniels, who offered Mindy a job to come work on an NBC television pilot called THE OFFICE. At 24, Kaling joined the eight-person writing staff of THE OFFICE as the only woman. Kaling’s contract also allowed her to participate as an actor, in the role of celebrity-obsessed Kelly Kapoor. During her 8 seasons at THE OFFICE, Kaling wrote 26 episodes of the show (more than any other writer). Some of the episodes she wrote include fan favorites such as Diversity Day, The Dundies, Diwali, and Niagra, for which she became the first woman of color to be nominated for an Emmy in any writing category. During her time at THE OFFICE, Kaling also directed two episodes and served as both producer and executive producer on over 120 episodes of the series. Kaling and her fellow writers and producers were nominated five consecutive times for the Primetime Emmy Award for Outstanding Comedy Series. After signing an overall development deal with Universal Television, Kaling created THE MINDY PROJECT, which she starred and executive produced from 2012-2017. Kaling and her fellow writers were nominated for a Writers Guild Award in the New Series category in 2013. Kaling wrote 25 of the 117 episodes created for the six-season run of the series. In 2018, Kaling created and served as an executive producer on the NBC comedy CHAMPIONS, for which she wrote three of eight episodes. Kaling recently finished production on a mini-series adaptation of the popular film FOUR WEDDINGS AND A FUNERAL for Hulu. Kaling served as a writer and executive producer on the project, which is slated to debut in 2019. In between all of her TV ventures, Kaling has released two New York Times best-selling comedic memoirs—IS EVERYONE HANGING OUT WITHOUT ME? (AND OTHER CONCERNS) in 2011 and WHY NOT ME in 2015. Kaling is constantly writing new essays and hopes to release something new soon. As an actor, Kaling has also appeared in many films, including Judd Apatow’s THE 40-YEAR OLD VIRGIN, the Oscar-winning Pixar film INSIDE OUT, Disney’s A WRINKLE IN TIME alongside Oprah Winfrey and Reese Witherspoon, and as a part of the star-studded cast of OCEAN’S 8. In 2012, Kaling was named to the Time 100 Most Influential People in the World list. She was honored with the 2014 Glamour Women of the Year Award. In 2018, Kaling delivered an impactful commencement address at Dartmouth College and received the honorary degree of Doctor of Humane Letters.